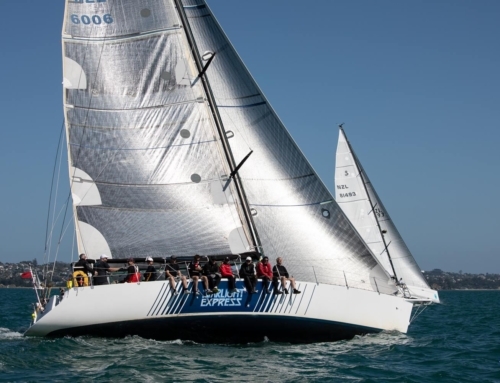 It was another spectacular PIC Insurance Brokers Coastal Classic with RAYC members competing on their own boats and with others. 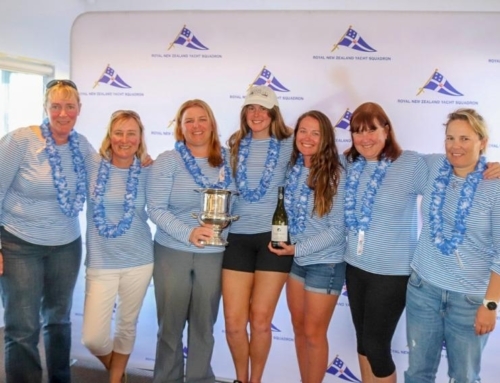 Congratulations to Mark Taylor and his Pahi crew who won Division 3 both over the line and on PHRF! 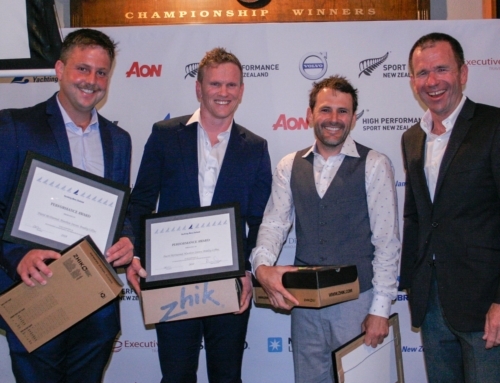 An outstanding result for the Stewart 34. Commodore Sally Garrett had a rather intense race with her crew member Rob Croft being removed from the boat and taken to hospital where he received several stitches to a gash on his head. More on that later. 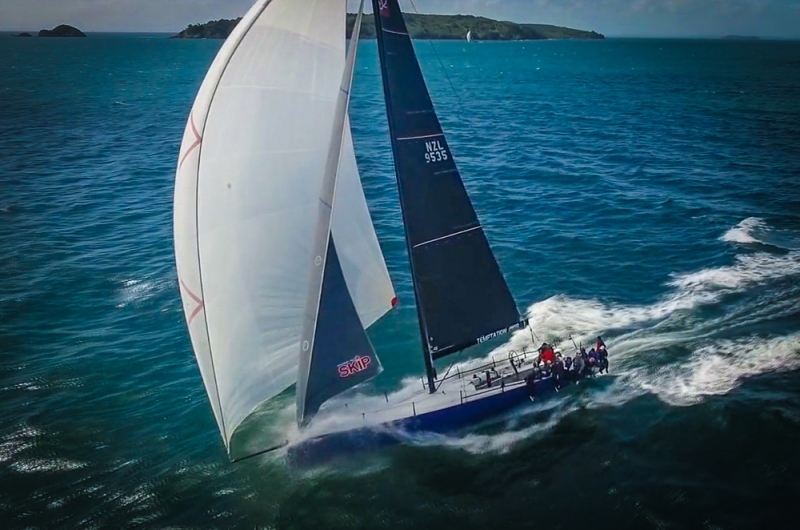 Frank Racing, Simon Hull’s ORMA 60 was once again the first boat to cross the finish line in Russell, watch the video to check out some awesome footage of them!